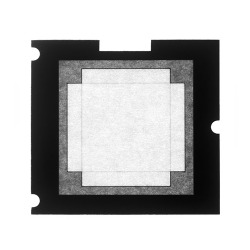 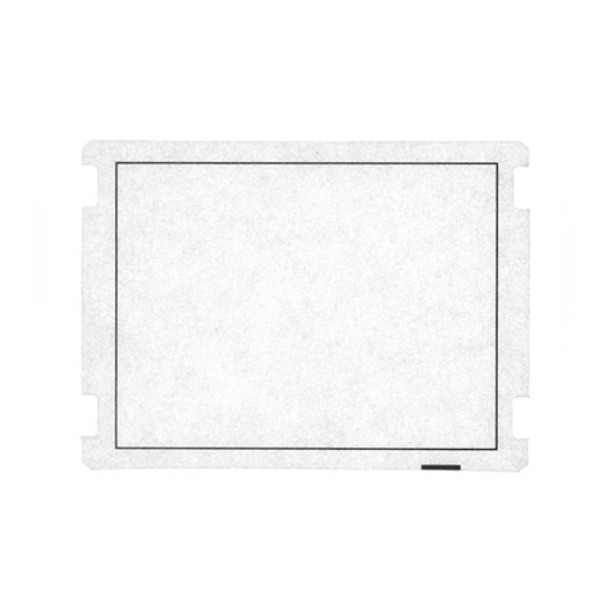  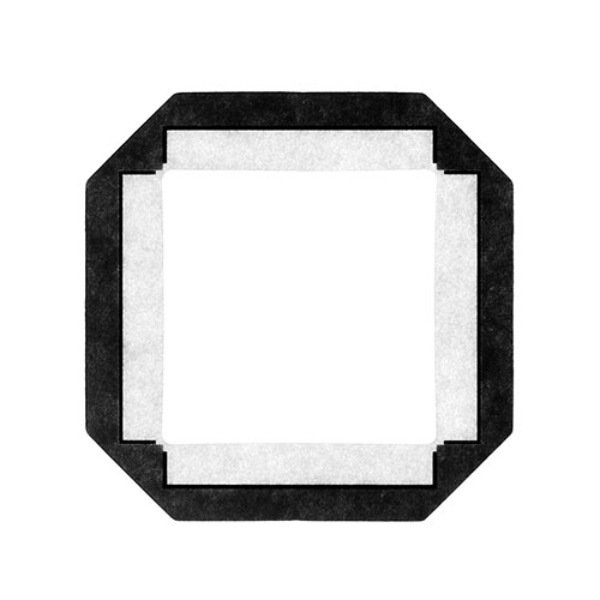 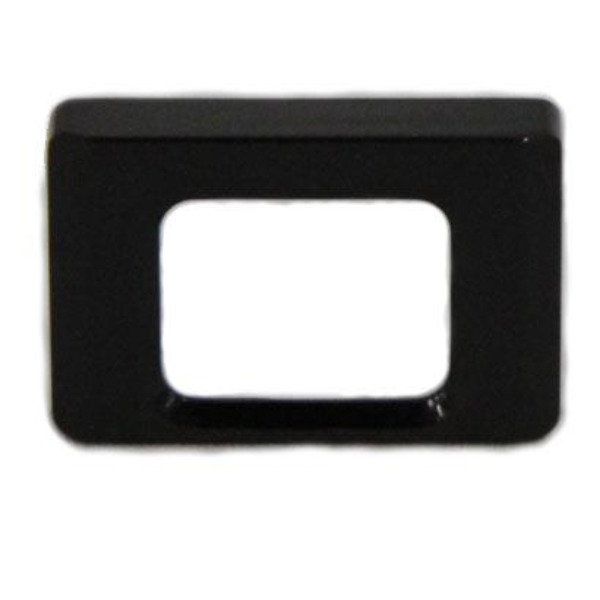 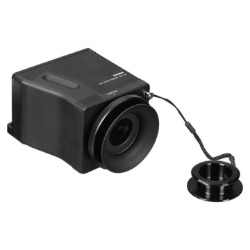 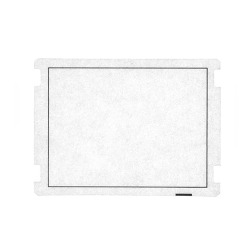 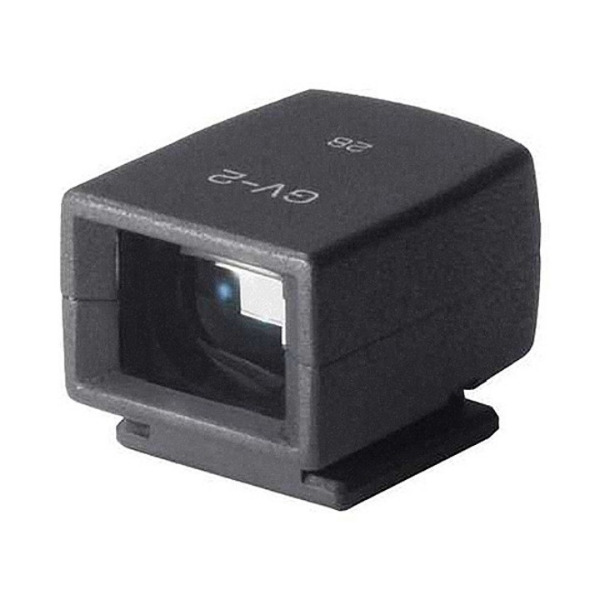 The Sigma Diopter Adjuster is compatible with Sigma SA-300 camera. 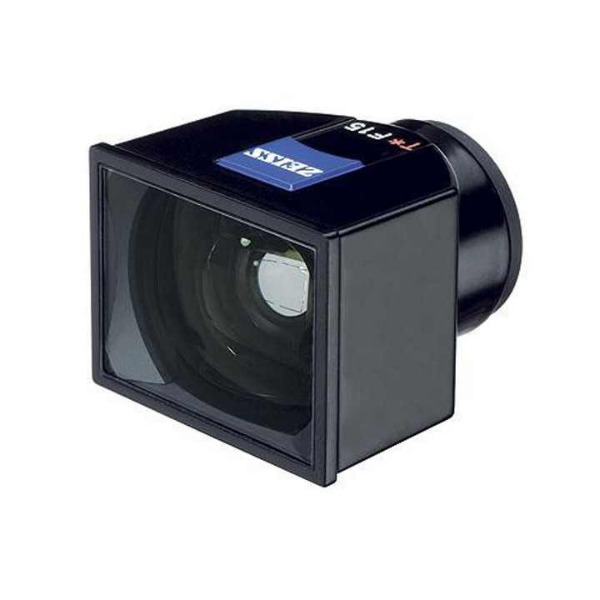 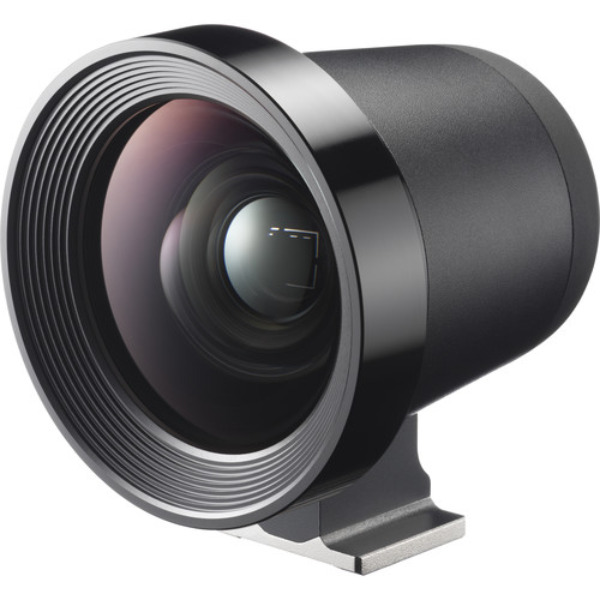 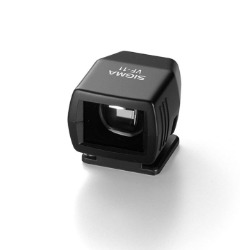 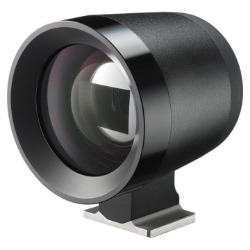 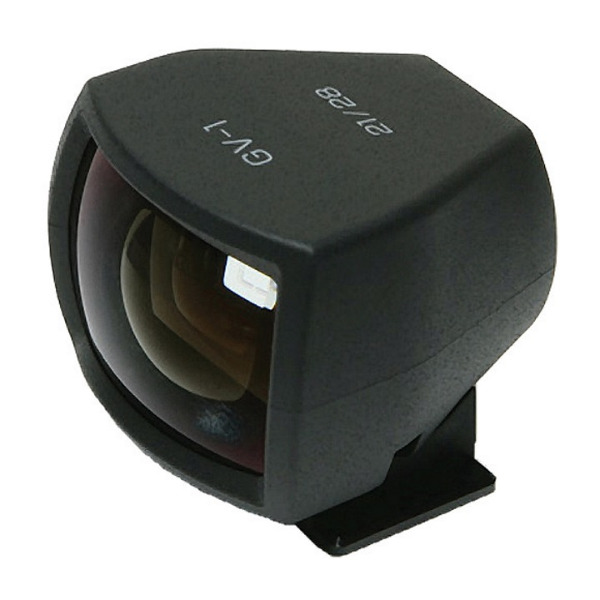 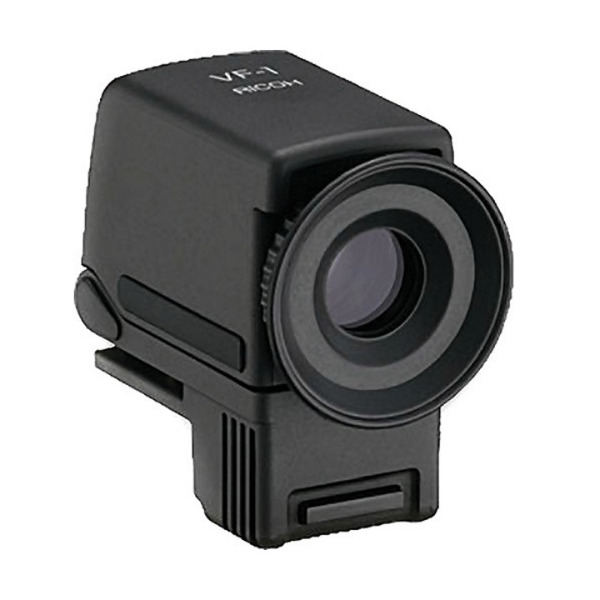 The Sigma VF-31 External Viewfinder is fully compatible with the Sigma dp1 Quattro. The Sigma Finder Cap is designed exclusively for for Sigma SD1 Merrill to prevent stray light affecting the camera exposure system.